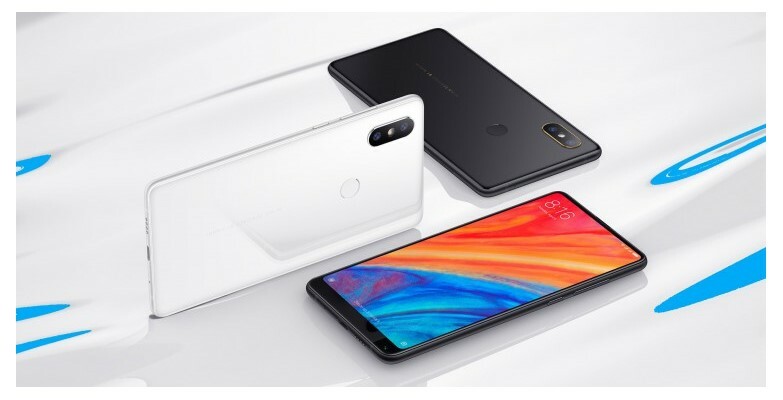 Last year Xiaomi had introduced their new flagship Smartphone the Mi Mix 2, it was a great smartphone with the specifications and overall looks with Ceramic back. But at the same time has some impracticality too; like it has a front camera which is placed at the bottom right corner of the phone so While taking a selfie the user has to look down at the camera or turn the phone upside down; But sadly Xiaomi did the same in MI Mix 2s. Besides this even being a Flagship Smartphone it lacks in Specifications like Wireless Charging, Water Proofing. These are the few negative points of the Mi Mix 2. so now Let us dive into The main Topic The Mi Mix 2s. Which helps in Improving the Picture quality even in Low Light Conditions. This dual camera has a SONY IMX363 Sensor with a large 1.4μm pixels and dual pixel autofocus. Mi Mix 2s has a Dual Rear Camera Setup (12MP + 12MP) one is Wide-angle lens with 4-axis OIS , f/1.8, the other one is Telephoto lens, Portrait lens, f/2.4 aperture. It can record Video upto 4K video @30 fps. Now the Front Camera is 5MP (f/2.0, 1.4µm) it also has real-time AI bokeh effects, it supports video recording upto 1080p@30fps. That Great Camera needs High end Stuff under the Hood, Mi Mix 2s packs with a Flagship 2.8 GHz Qualcomm Snapdragon 845 SoC with 6 GB RAM and 64 GB or 128 GB of storage and for Graphics it has Adreno 630 GPU. This phone can handle Heavy games with no shiftless what so ever. Snapdragon 845 is a Powerful yet Power efficient Processor. This Phone has a Li-Polymer 3400 mAh battery, it will also support 7.5W wireless fast charging which is based on the Qi standard. Mi also introduced the convenient Mi Wireless Charger which is officially certified by Qi, it will also be compatible with other Qi-enabled devices too. Xiaomi Mi Mix 2s will be having Support to most of the Augmented Reality games and applications.